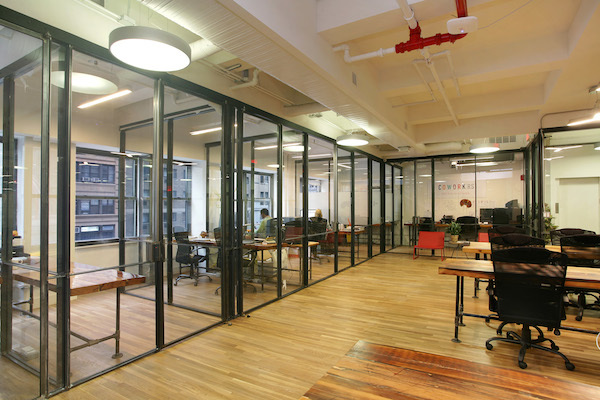 Located adjacent to the Madison Square Park, the Flatiron Building, and major subway lines, Cowork|rs is the hottest new space in one of the coolest parts of town for startups. With unparalleled amenities like 3D printers, insanely fast Internet, fresh-brewed gourmet coffee, 24/7 access, and high-tech conference rooms ranging in theme from super-chill to executive, Cowork|rs also features a robust event space and a separate lounge area with a wide assortment of entertainment options. All, at entrepreneur-friendly pricing.